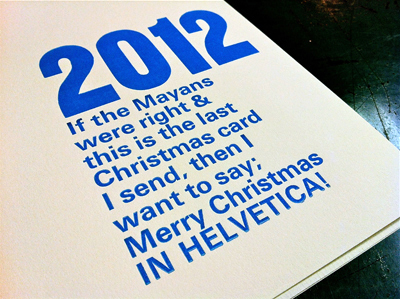 We’ve done this little tongue in cheek Christmas card that pokes some fun at the Mayan 2012 End-of-the-World prophecy. 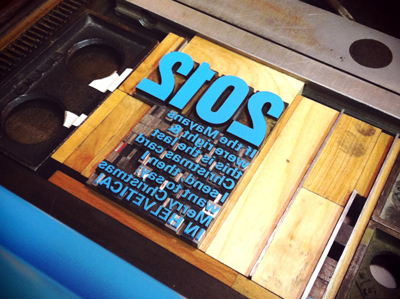 Our card is hand-set with a sans serif wood font and a metal cut of Helvetica. 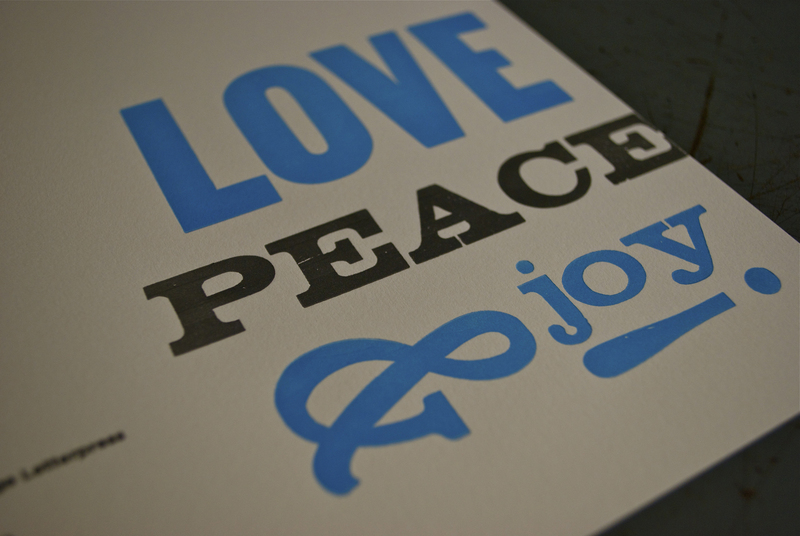 Printed on Neenah Cotton natural white stock and comes with matching A2 envelope. Buy it online for delivery now, before it’s too late! 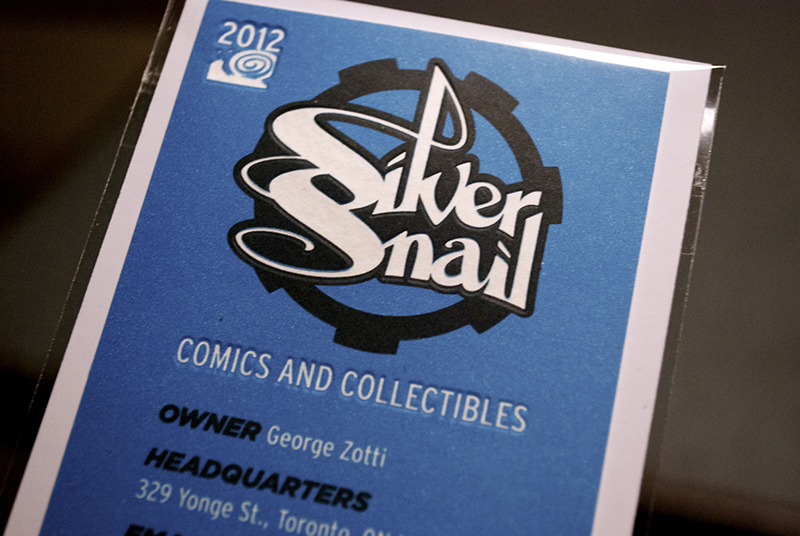 A little print project for Cheil Canada and client Silver Snail Comics and Collectibles in Toronto. These specially sized business cards come with insert backer card and protective sleeve – just like the special treatment a comic book gets. We kiss printed the entire card, then debossed the 2012 snail icon, the Silver Snail word mark and Comic and Collectibles. These cards may be collectible themselves! 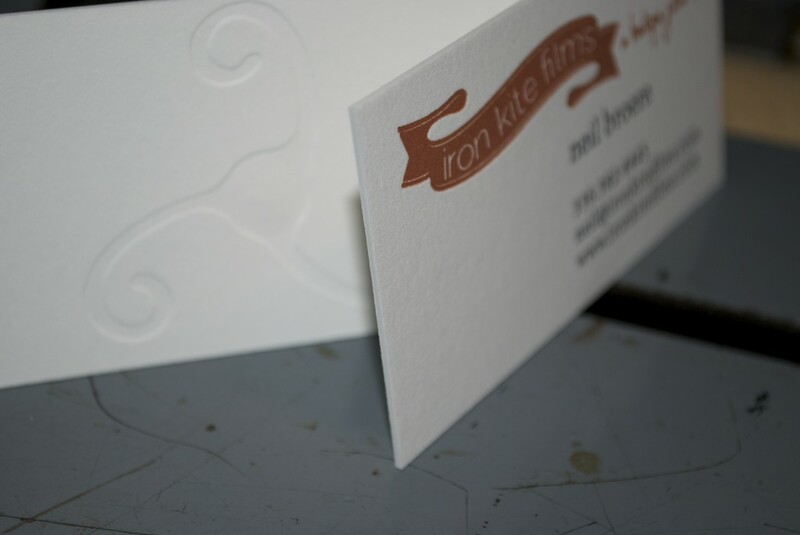 Thanks to Neil at Iron Kite Films in North Carolina for the trust he put in us for his business + note cards. 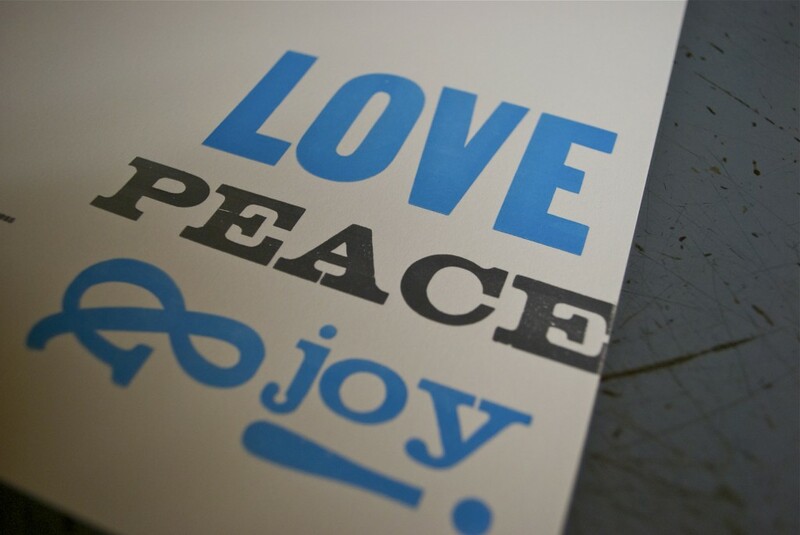 We first met Neil in Cleveland, OH back in the Spring – he was hired to shoot and edit footage of the We♥Letterpress Exhibit we were in. The movie he made was great and a few months later he contacted us to do this project. 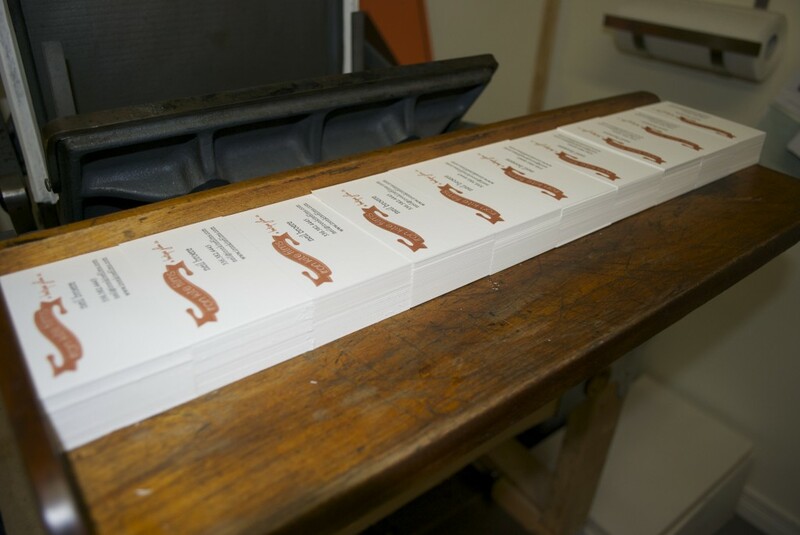 A long distance design and print project is not always easy, but with a great client comes the possibility of great work. And this was a fun one. We used a 110 lbs. Reich Cotton (Savoy) paper we duplexed for a super thick card. Two colours on the front and a blind debossed logo on the back.